ISO 9001 is a standard that sets out the requirements for a quality management system. It helps businesses and organizations to be more efficient and improve customer satisfaction. 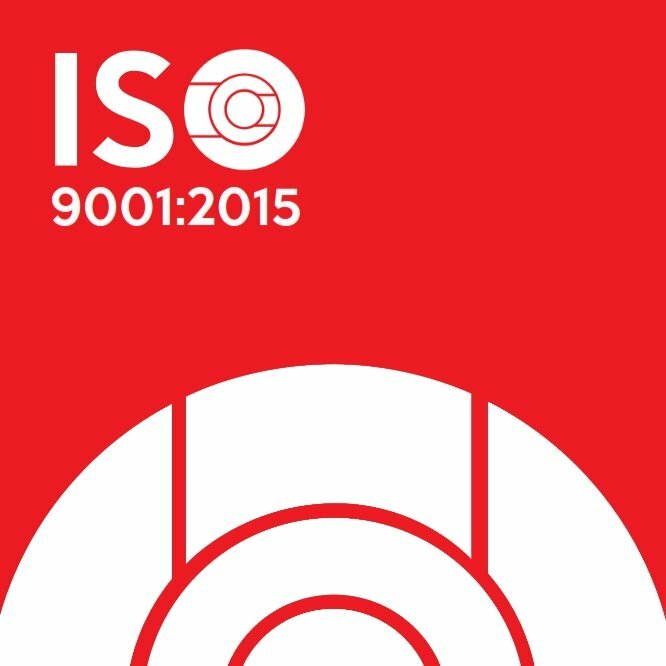 A new version of the standard, ISO 9001:2015, has been launched, replacing the previous version (ISO 9001:2008). ISO standards are reviewed every five years and revised if needed. This helps ensure they remain useful tools for the marketplace. The challenges faced by business and organizations today are very different from a few decades ago and ISO 9001 has been updated to take this into account. For example, increased globalization has changed the way we do business and organizations often operate more complex supply chains than they did in the past. In addition, there are increased expectations from customers and other interested parties and, with more access to information, today’s wider society has a stronger voice than ever before. ISO 9001 needs to reflect these changes in order to remain relevant. The most noticeable change to the standard is its new structure. ISO 9001:2015 follows the same overall structure as other ISO management system standards (known as the High-Level Structure), making it easier for anyone using multiple management systems. Another major difference is the focus on risk-based thinking. While this has always been part of the standard, the new version gives it increased prominence. Using simple language , the general structure and terms that are easy in understand it , which is very beneficial to the organization in the use of integration to multiple management systems , such as environmental management systems , system safety management and occupational health , or survival of the business itself . supply chain management more effective .